We understand that different Shipping Companies and Ports have different requirements for Caravan shipping. We can carry out any modifications and/or repairs needed to legs, draw bars, wheels etc to ensure that your Caravan is safe for transport and will meet the relevant shipping safety criteria. Should you prefer to you can arrange your own collection of Caravans from our showground at Conisholme, Lincolnshire. 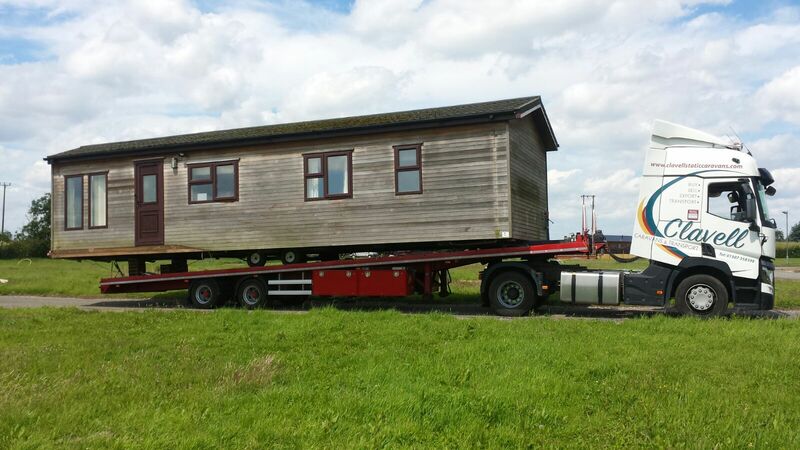 With notice we can have staff available to assist in the loading of any Caravan you purchase. Your driver will be welcome to have a break at our Yard and even park up overnight at no extra cost if they wish to do so. Discounts are available for multiple purchases. Please take a look at our current Caravan Stock List and contact us directly for login access to the Trade section of our website.